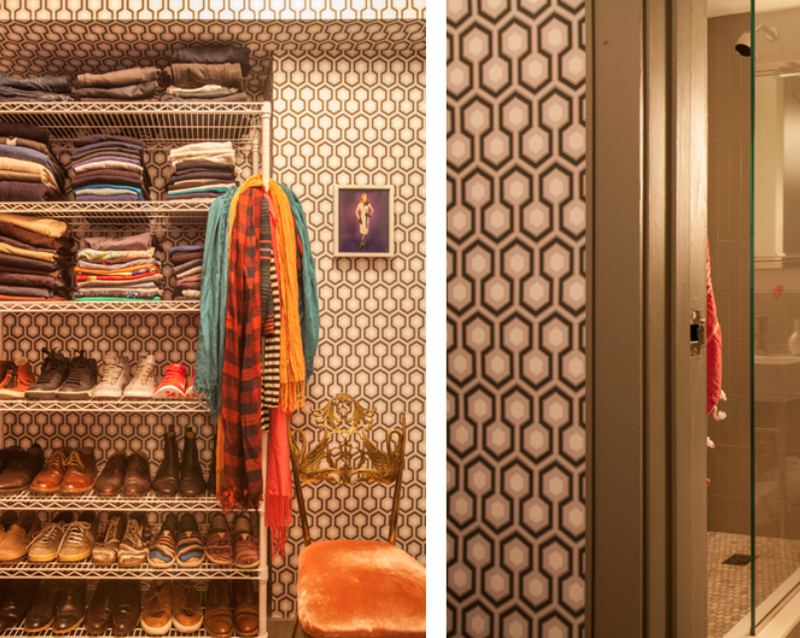 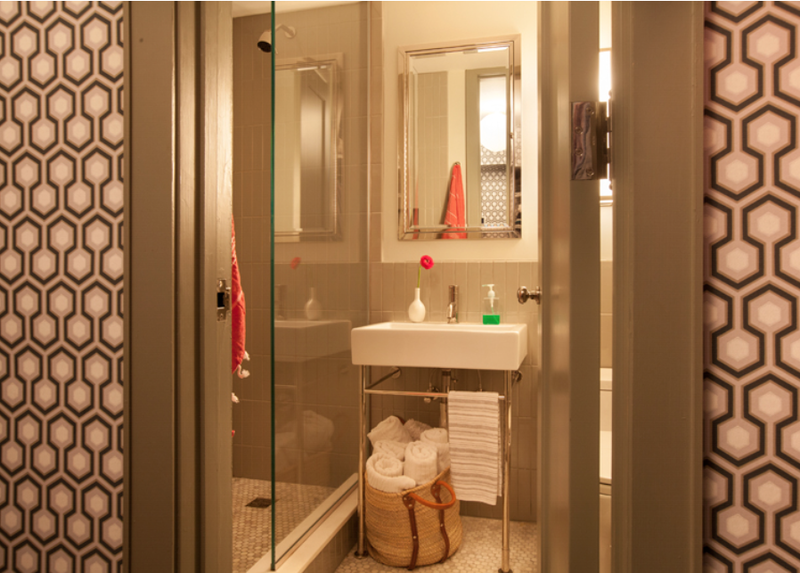 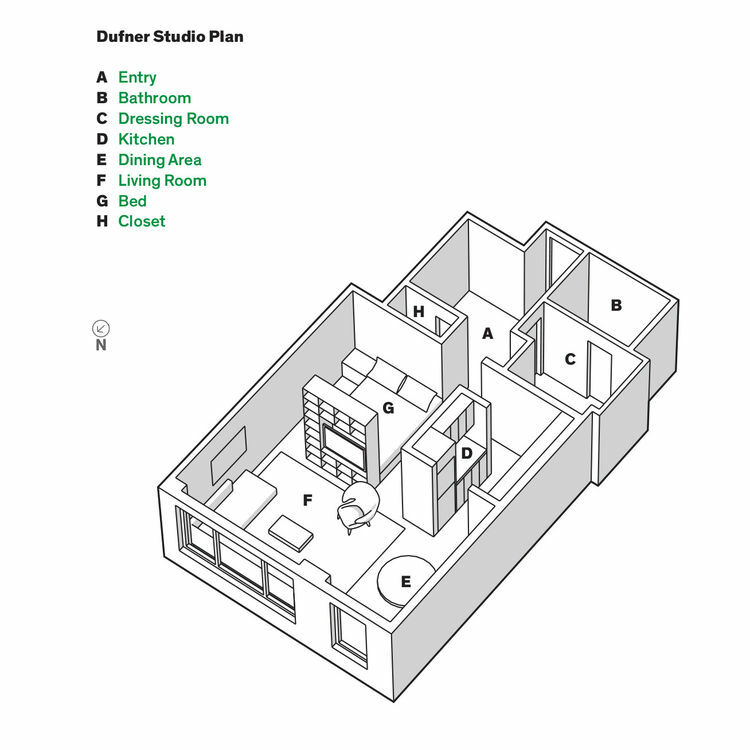 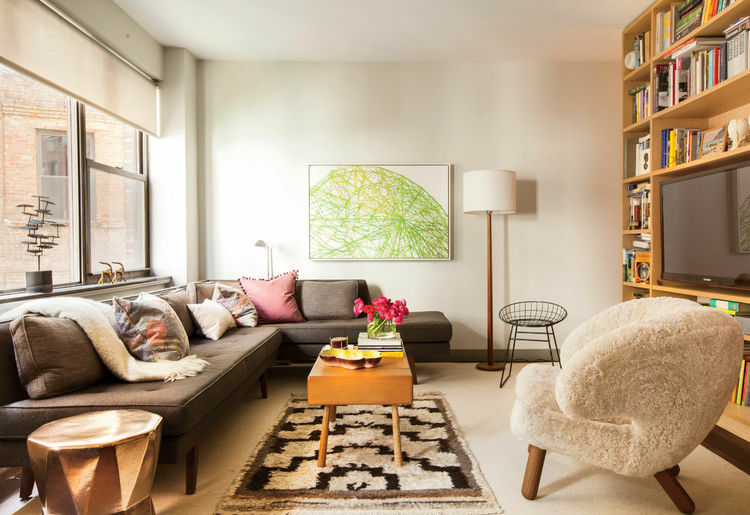 This one is a New York city studio apartment belongs to architectural designer Greg Dufner. 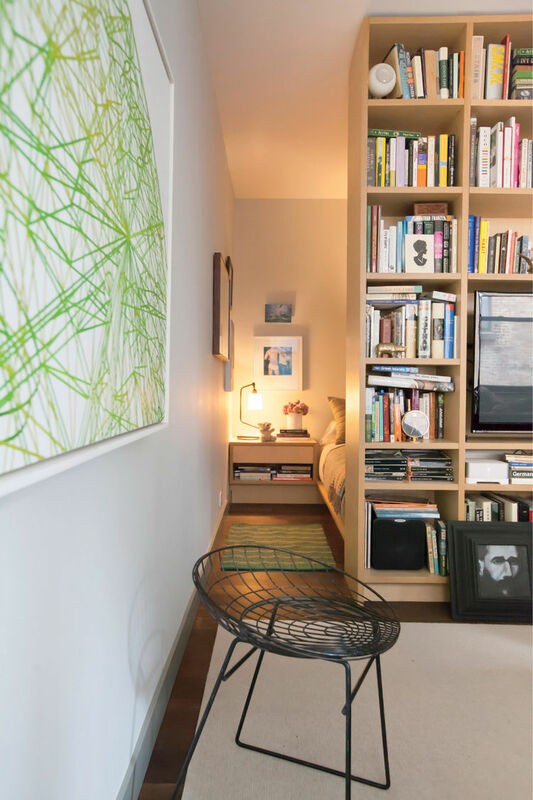 I really like the layout of this studio, where privacy is still preserved by carving out the sleeping area with a built-in bookcase as divider from the rest of the space. 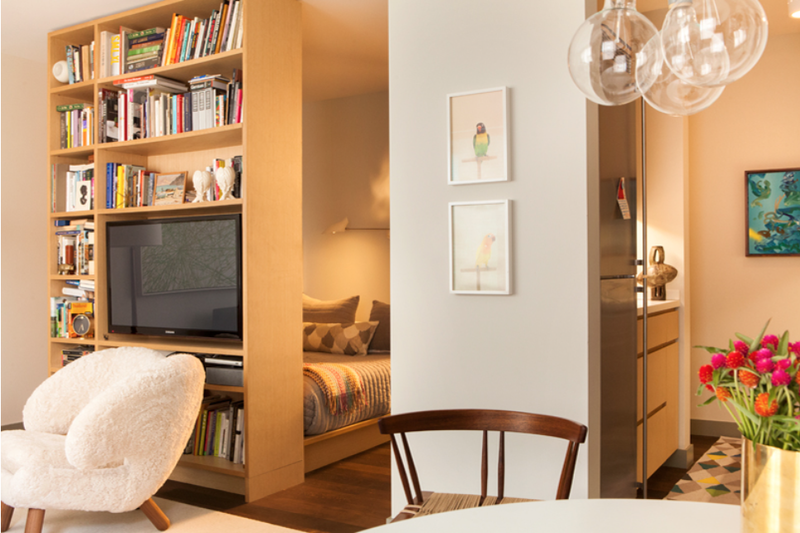 Every inch of the space looks just right. 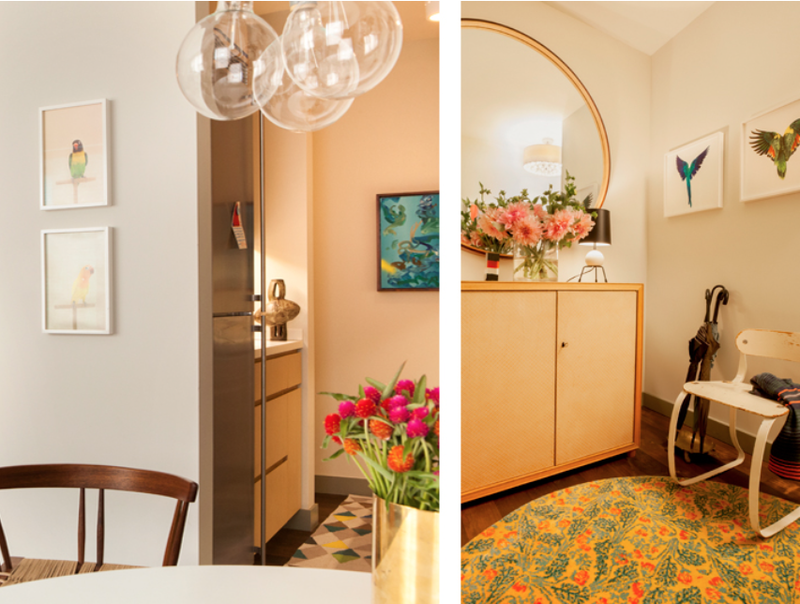 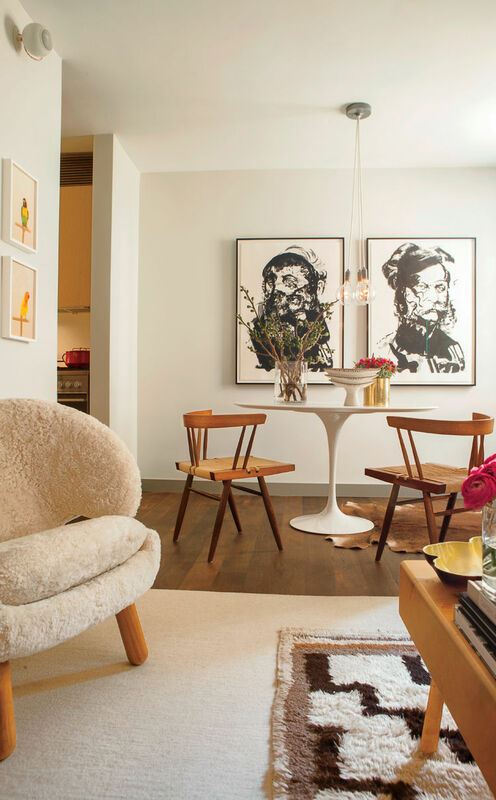 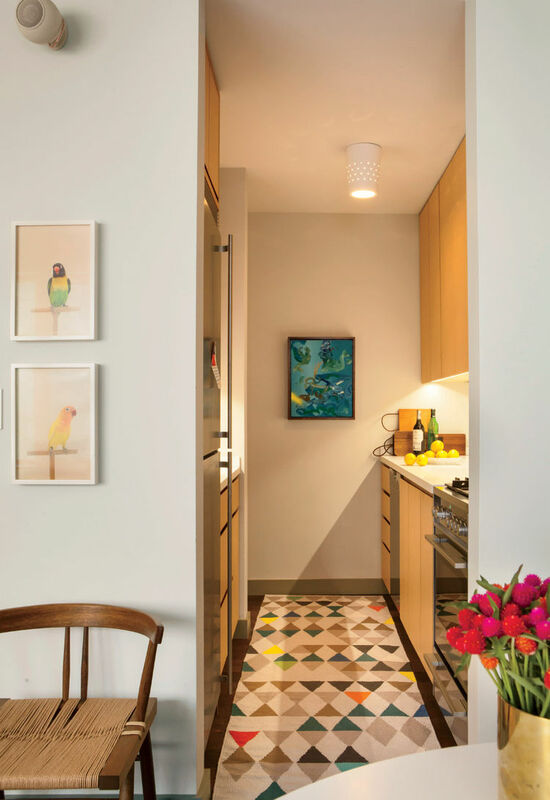 It’s amazing how much style you can pack into a mere 520 square feet, and the mid-century flair is – oh so warm and luxurious.